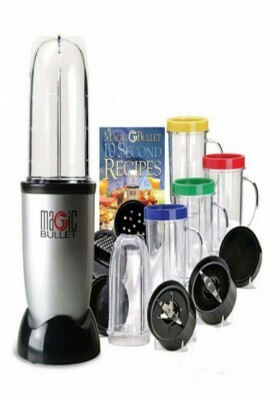 Magic Bullet Blender, so incredibly fast! Mince garlic, chop onions or grate cheese in only 3 seconds. Make salsa, guacamole or chicken salad in only 5 seconds. 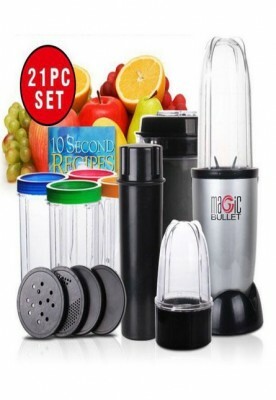 Whip up milk shakes and smoothies in only 7 seconds. 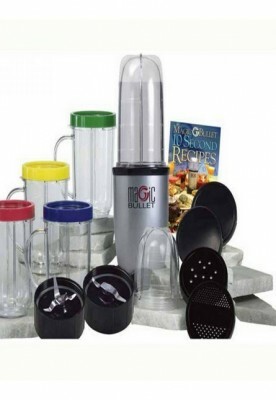 Mix sauces, soups and omelet’s in only 10 seconds.